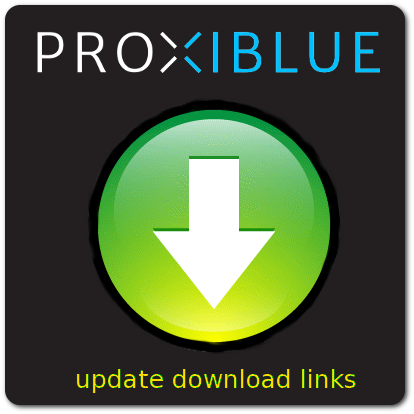 This FREE module will update all the download links for purchased downloadable products to the latest uploaded file. The name will also be updated accordingly. Created that super update to your downloadable product? Customers contacting you complaining that the latest and greatest version is not in their downloadable section? No more. This module will update all the links for past orders to reflect the new version. This is a FREE module.